Thank you for taking the Welding Symbols Practice Test. Below are the answers to all 21 questions. How many did you get correct? 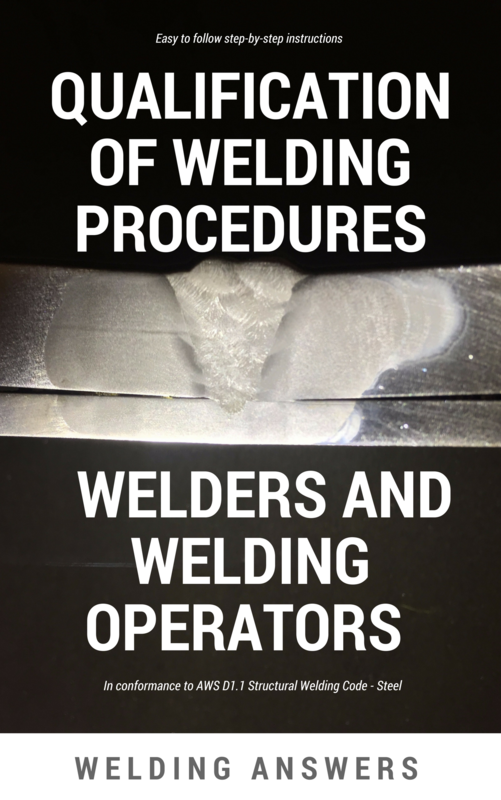 18-21 You are well versed in welding symbols basics and can read an interpret at least 80% of all welding symbols that may be encountered in production prints. 15-17 You are knowledgeable in welding symbols but need some brushing up. 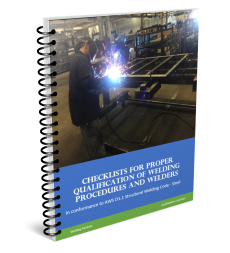 10 – 14 You are probably familiar with the basics but would struggle trying to interpret welding symbols on a regular basis. 0 – 9 You are in good company. 90% of our customers struggle with welding symbols. 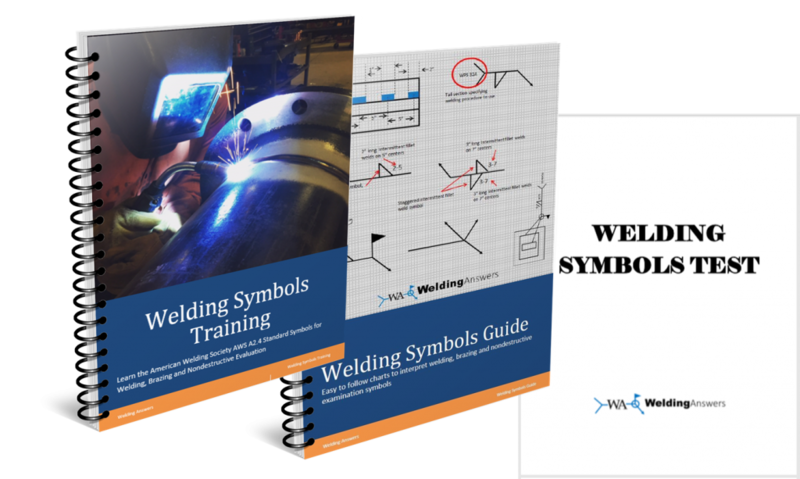 If you are interested in learning welding symbols you can benefit from our new resource coming out soon. The Welding Symbols Manual will be released in late August 2018. Fore more information and to be notified when it is released CLICK HERE. 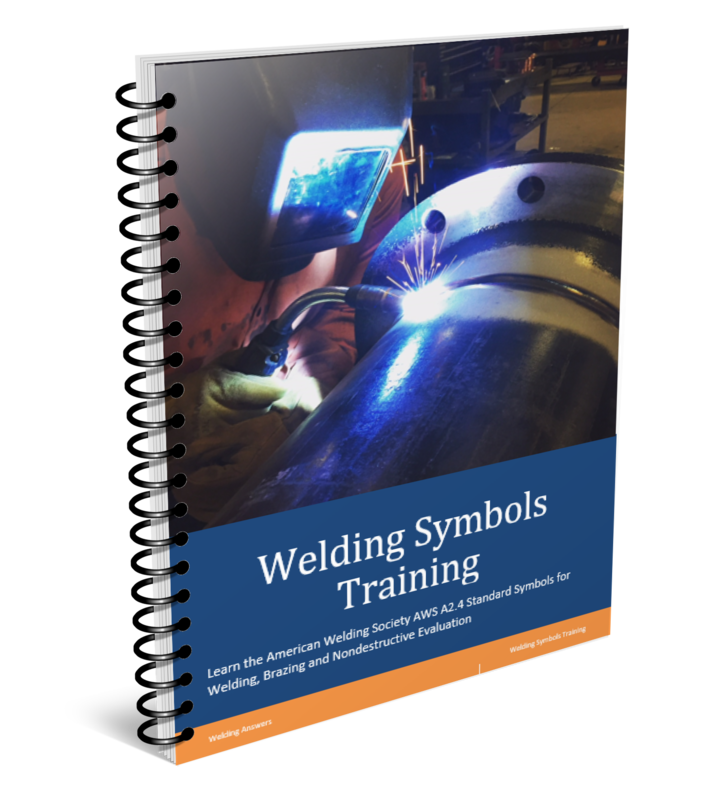 Interested in learning more about welding symbols? Learn Welding Symbols quick and easily.